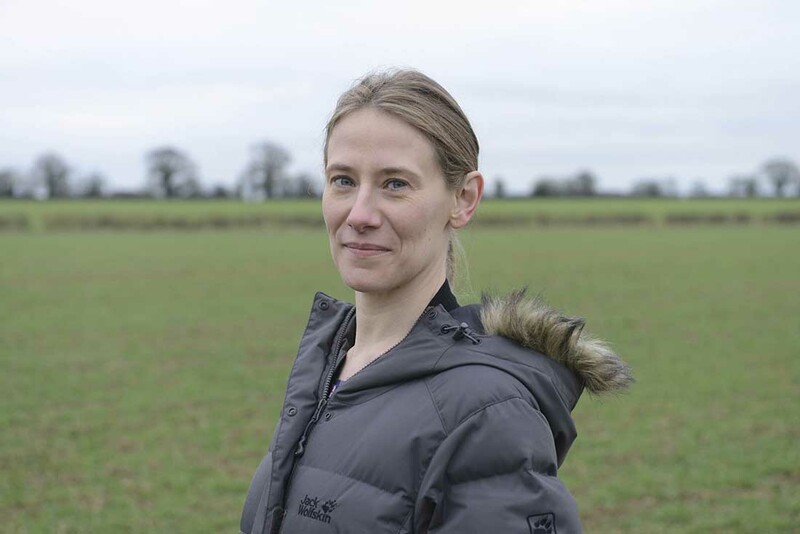 Results of extensive new research by ADAS, presented at the latest Syngenta iOSR grower meeting, demonstrated growers and agronomists can have confidence in the existing RB209 fertiliser recommendations, according to ADAS soil scientist Dr Lizzie Sagoo. She advocated growers on heavier land, typically less susceptible to sulphur deficiency, might err towards the lower 50kg/ha supplement, while crops on more sulphurresponsive, lighter sandy soils should receive towards the higher end of the range. Dr Sagoo highlighted a series of trials have shown these recommended rates are suitable for all OSR crops, irrespective of the expected final yield. Yield responses from sulphur application had been up to four tonnes/ha in two extreme cases of deficiency, but more typically were about 0.5t/ha – particularly with the focus on higher yield potential sites with recent trials. ADAS trials last season on the 400-hectare Norfolk farm of the iOSR meeting host, Chris Eglington, based at North Hill, Letton, seven miles south of Dereham, revealed significant sulphur deficiencies on the selected loamy sand. Sulphur, applied with the first N fertiliser application on February 24, produced an average 0.5t/ha yield increase. “The trial has shown applying 50-75kg/ha SO3 should be sufficient to maximise yields. Even looking to achieve the high yield potential on this farm, there would appear little benefit of applying more SO3,” she advised. Leaf tissue analysis is still the best way to assess if the crop is deficient in sulphur, advised Dr Sagoo. The malate:sulphate ratio test could give a good indication of potential issues, but growers needed to take care with the timing of sampling, she added. “The key is to wait until the plant is actively growing and taking up available S from the soil, typically at the beginning of stem extension; if the leaf is taken too early it could indicate plants are less deficient than will be the case. However, it does need to be done in time to take corrective action before the crop is stressed by sulphur deficiency,” she advised.